Update message does not describe it’s purpose very well. No help on Adobe’s download page which hasn’t been updated as of this moment with the download. 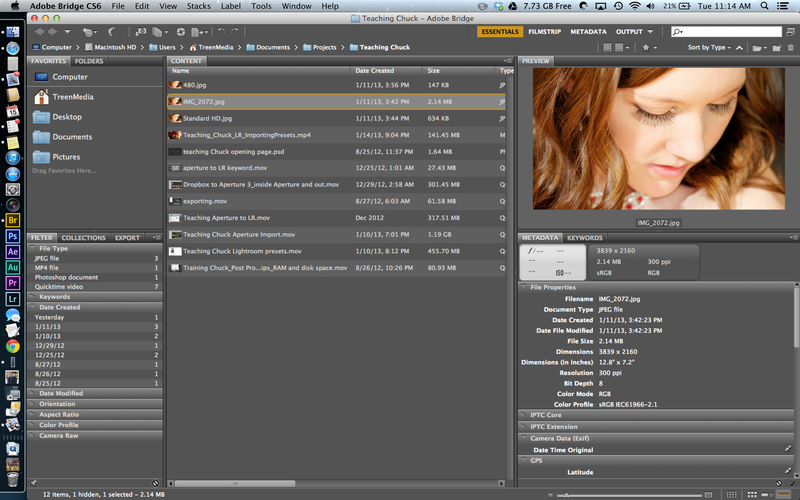 Adobe Bridge 5.0.2 does not support higher resolution. download and zoom in to eye lashes. Still no Retina, HiPPI, HiDPI support. If you click on the image and zoom into the eye lashes you’ll see what I mean. No before and after needed here because nothing changed. Bridge has no place in my workflow without Retina support. Sorry. I’ve gotten in the habit of copying posts to my clipboard before submitting only because I’ve been bitten similarly way too often. I very much appreciate the compliment! ← Ultra HD (4K) Now Standardized – Is your Photography and Videography Ready?